BBNC’s shareholders are the reason our corporation exists. You drive our growth and success; your participation moves us forward. 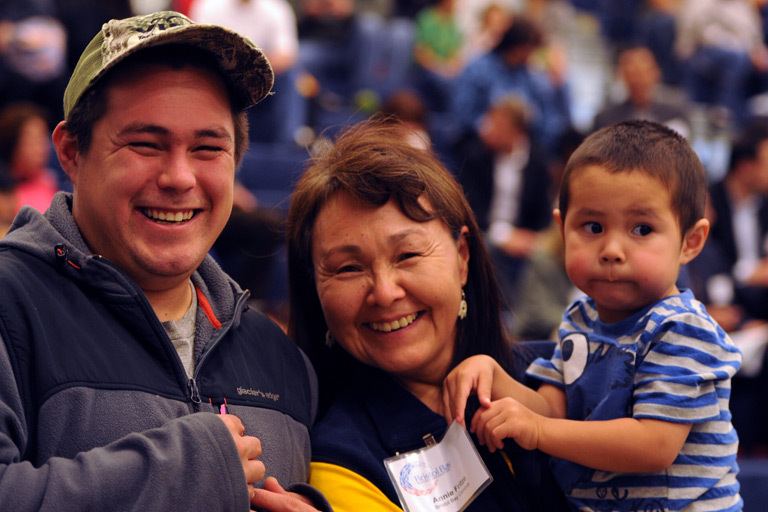 Your role as a BBNC shareholder brings you an array of tangible benefits—and links you to your ancestral ties as an Alaska Native of Bristol Bay. As a BBNC shareholder, you receive quarterly distributions. You have the chance to seek employment across our thriving family of businesses. You can seek scholarship opportunities or internships, or seize the opportunity to shadow a BBNC employee in a field that interests you. If you’re established in your job, you can take advantage of professional development opportunities or pursue a path toward greater leadership capacity. Shareholders also help drive our progress as a corporation: Your vote in BBNC’s annual meeting process is essential, even if you don’t attend the meeting. As a shareholder, your voice makes a vital difference in defining BBNC’s ongoing direction. Like our shareholders, BBNC represents a spectacular region with a unique culture—a culture built on centuries of hard work and mutual support. As a corporation, our commitment to advance the lives of our shareholders runs as deep as our ties to the land of this region.